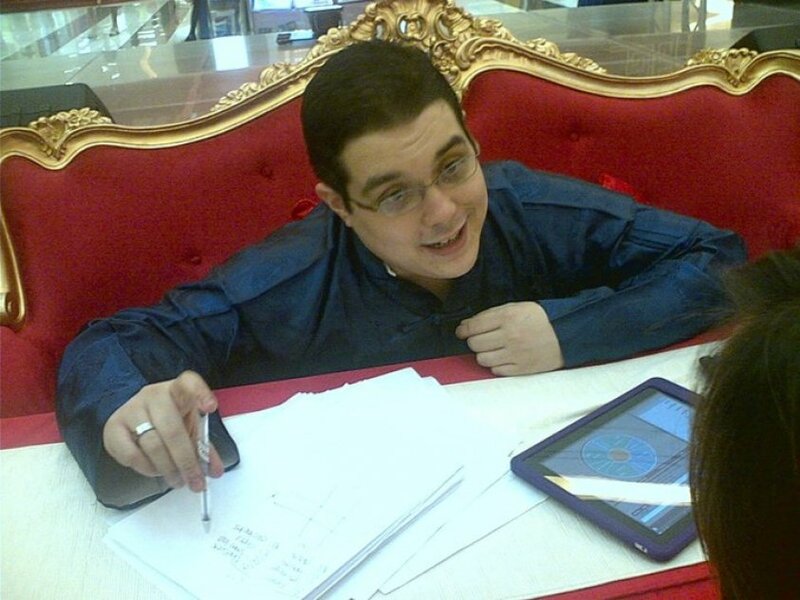 Considered one of the foremost Tarot Professionals in the Philippines, Robert Rubin is the founder of Mysterium Philippines and is the first ever representative of the Tarosophy Tarot Association international in the country. 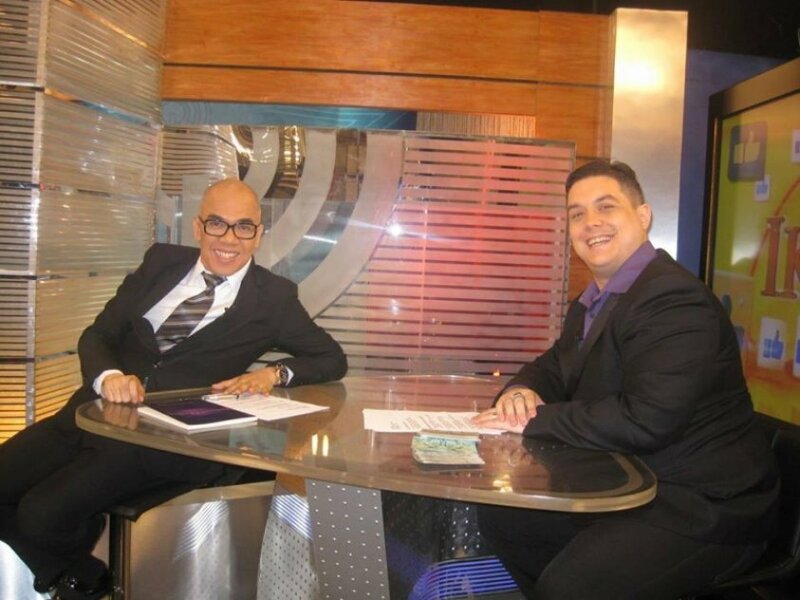 With over 16 years of Tarot experiences Robert Rubin has been featured dozens of times on national television including being interviewed one on one with local talk show king Boy Abunda due to his reputation as a professional Tarot consultant. He continues his vigil of professionalizing the practice of the Tarot through his monthly workshops and programs within Mysterium Philippines where he is the founder. He is the author of Defensive occultism and has shared his Tarot reading experineces with hundreds of people around the world.